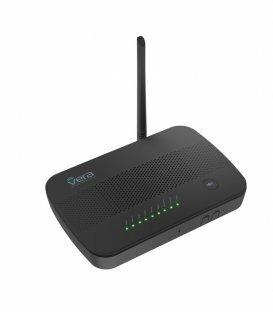 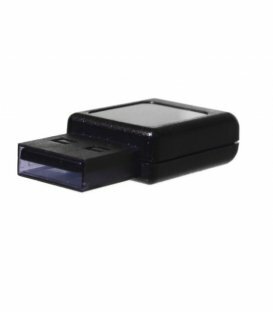 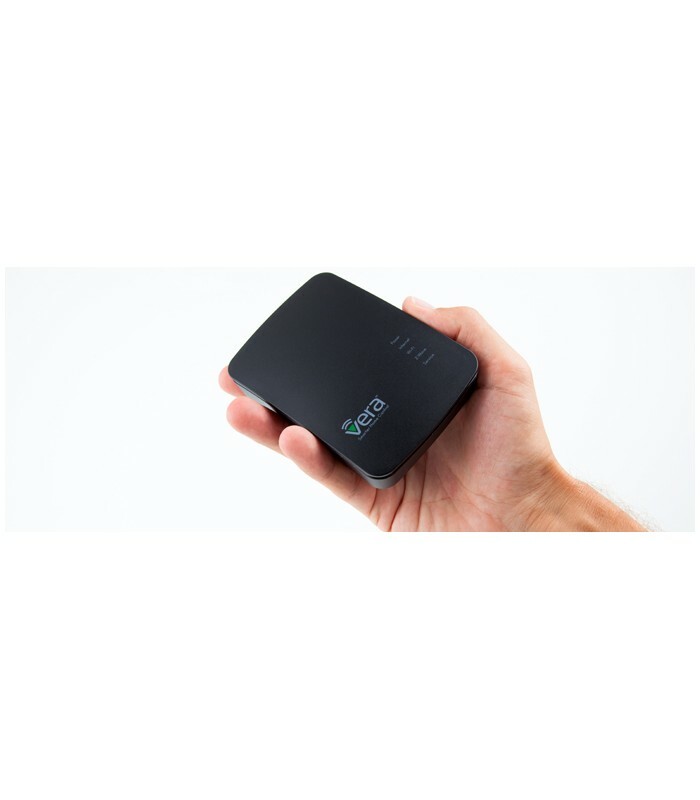 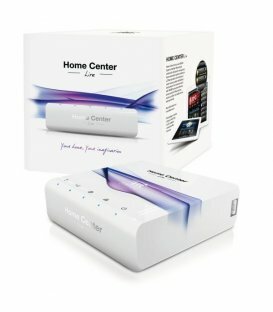 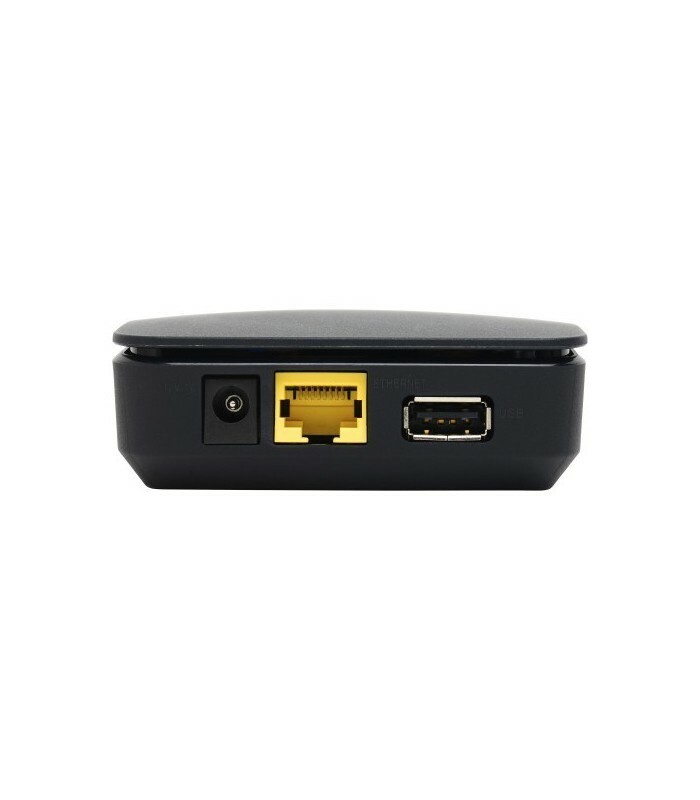 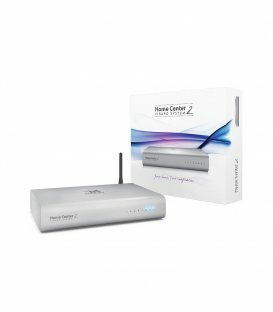 VERA Edge is a fully featured Z-Wave compatible Internet gateway that enables you to keep connected to your home and business, no matter where you are. 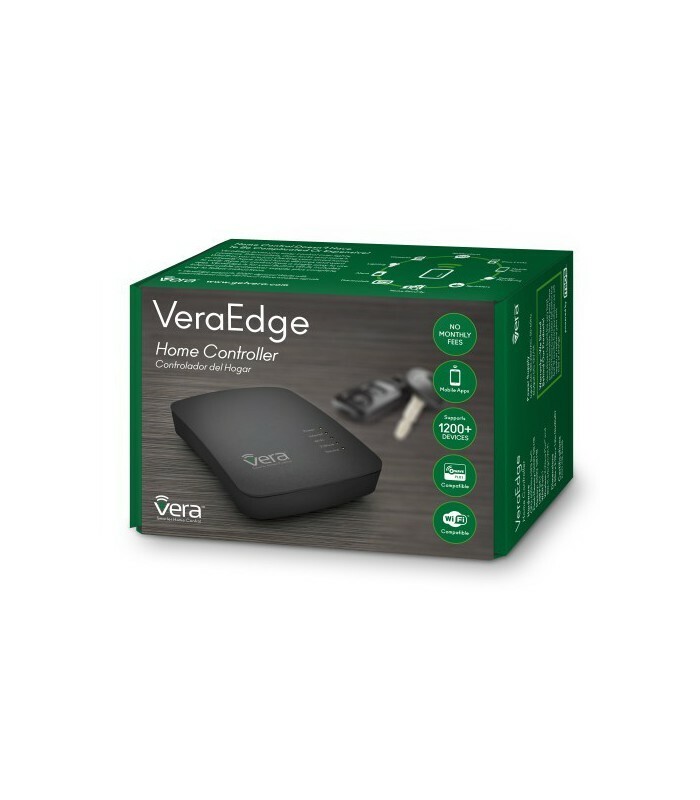 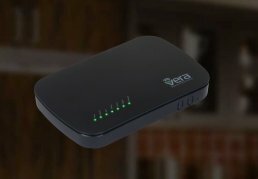 With its fast processor, large memory for downloading apps and high-speed Wi-Fi, VERA Edge is one of the fastest, most affordable gateways on the market, more powerful than ever. 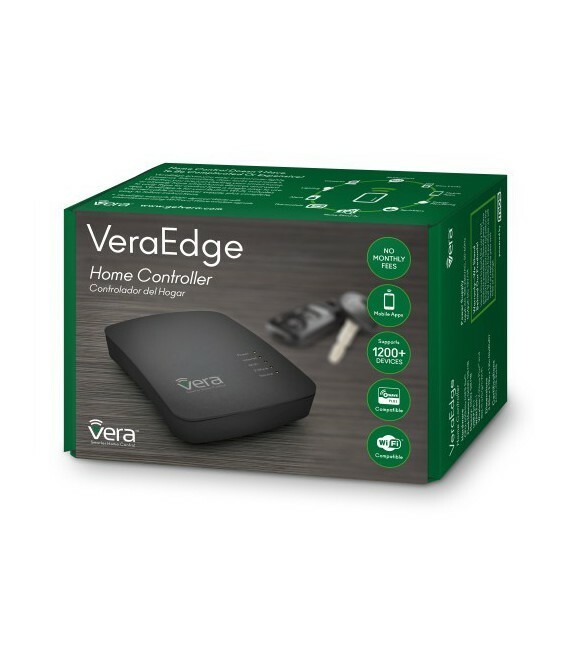 Heavy users with multiple device types and plugins will find VERA Edge is up to the challenge. 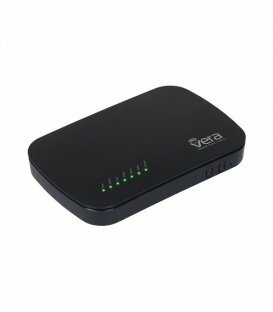 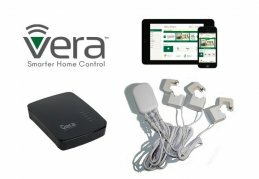 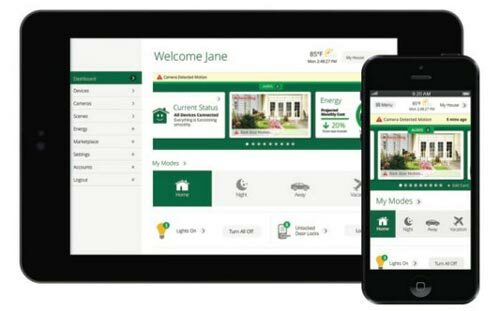 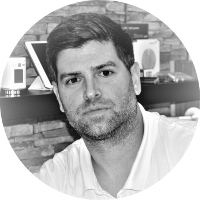 You can add hundreds of devices to your Vera network and even add multiple Veras to your home or small business. 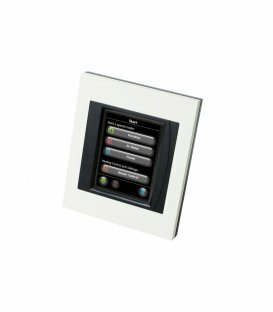 You have unlimited options for scenes, rooms, timers, events and notifications. 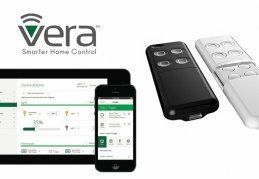 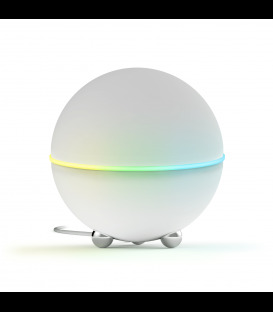 VERA Edge can control all Z-Wave devices on a network, including sensors, lights and appliances and thermostats. 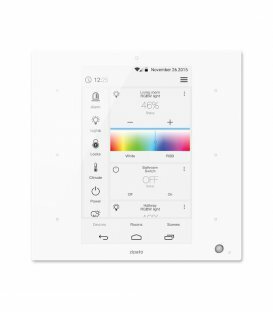 Set your alarm, lock the doors, turn off the light and turn off the thermostat with just one button. 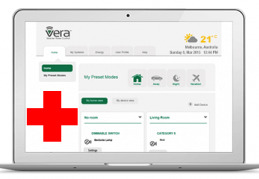 Even though the user interface is simple enough for anybody to use, VERA Edge offers features and customisations normally only seen in high-end systems. 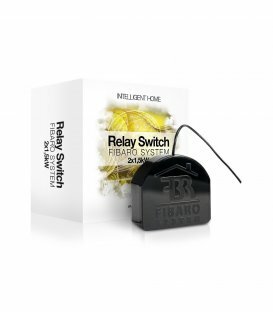 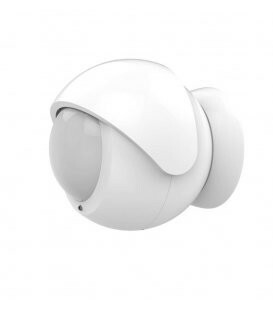 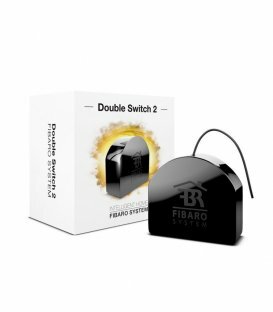 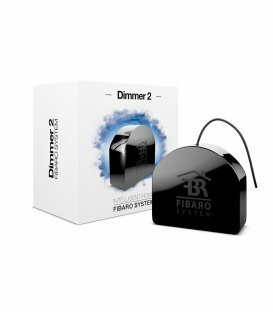 Additional features allow you to stream live plug and play IP cameras so that you can watch your home through your Smartphone or even store footage remotely. 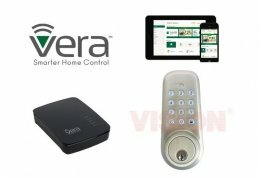 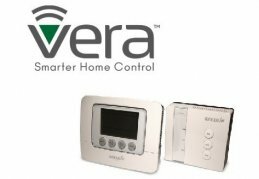 Vera integrates Z-Wave with alarm panels, IP cameras, control audio/video, Insteon, X-10, serial devices and more. 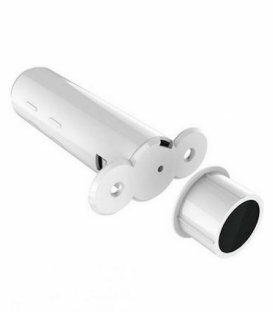 Stream live video from plug and play IP cameras even on your smartphone. 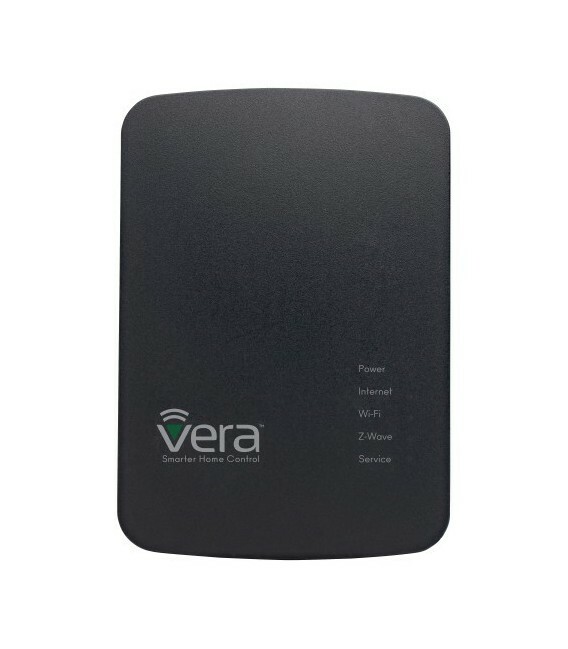 Enhance the range by bridging 2 or more Vera devices over IP then operate as one controller. 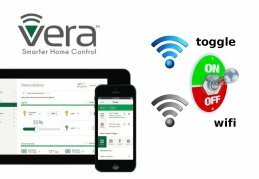 VERA Edge’s home control engine, created by MiOS, has an open architecture allowing you or your developers to create new Apps to offer to all VERA Edge users. 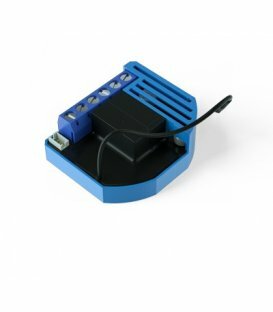 Zatiaľ len objavujem, čo všetko technológia dokáže. 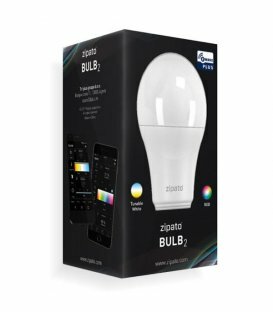 Zatiaľ maximálna spokojnosť s produktom, ale aj s prístupom obchodu. 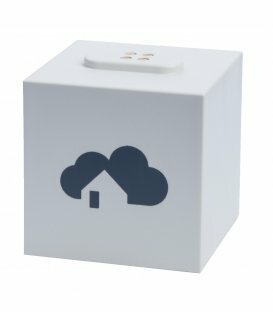 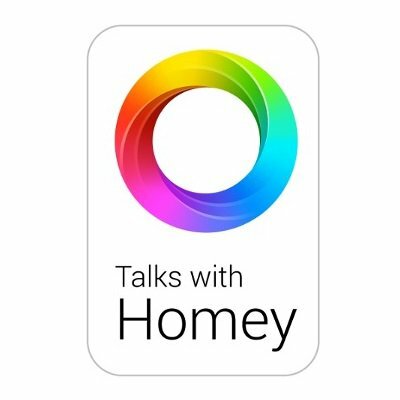 Pred nákupom som konzultoval svoje potreby telefonicky aj emailom, lebo som o tom nemal ani "šajnu" Dobre spravená stránka, oplatí sa prečítať návody a tipy. 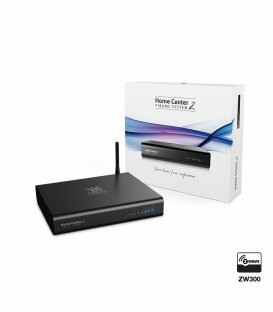 Oceňujem profesionálny a trpezlivý prístup zo strany zamestnancov obchodu. 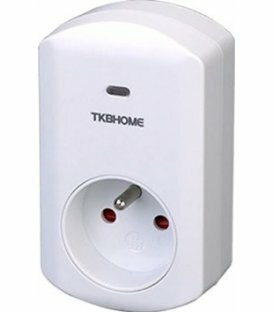 Komunikoval som s technikom, pán Maťokár. 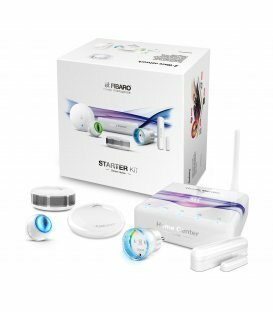 Verím, že sme našli to správne riešenie. 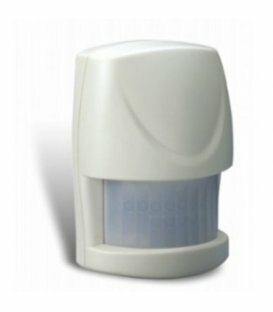 Mimochodom, objednávku som spravil niekedy okolo 15:00 a druhý deň o 9:00 už som mal tovar doma. 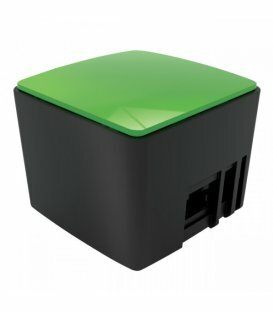 Paráda. 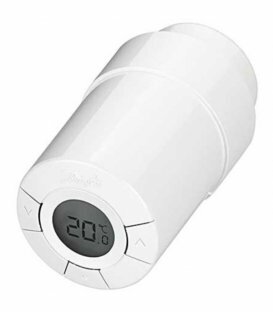 Eurotronic Comet - thermostatic head. 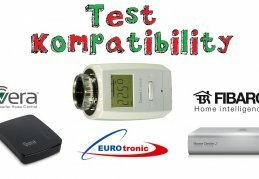 Compatibility test with the control units. 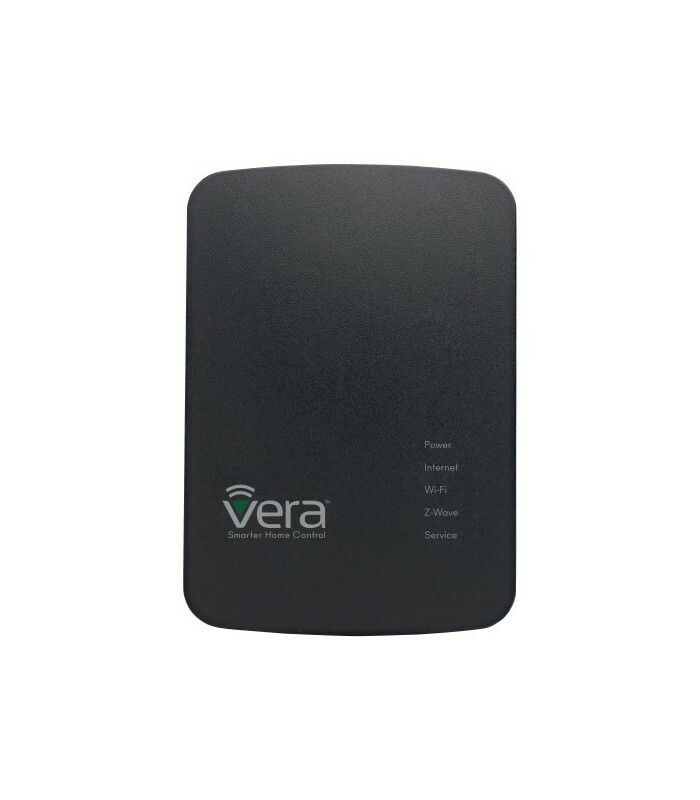 How to switch off Wi-Fi in Vera Edge. 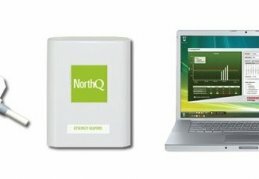 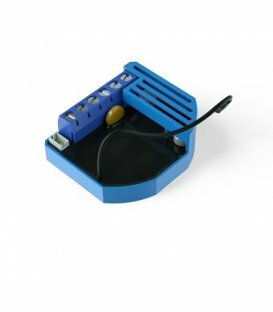 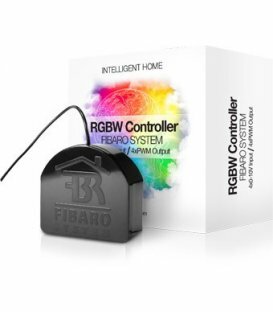 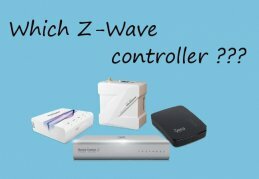 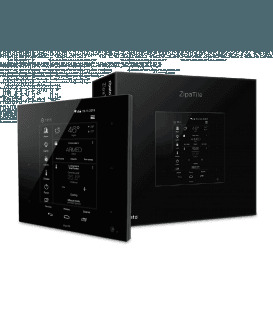 How to choose a Z-Wave control unit? 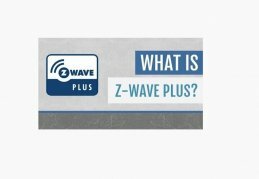 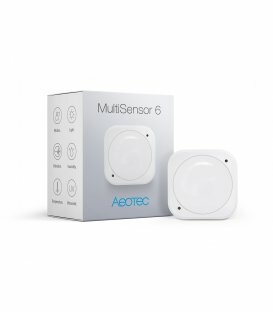 We will give you advice what to focus on when choosing a Z-Wave control unit. 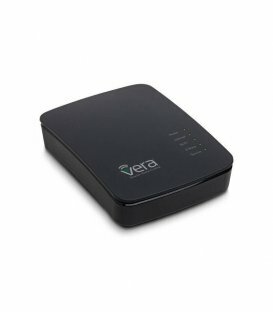 How to make hard reset on Vera Lite/Edge/Plus. 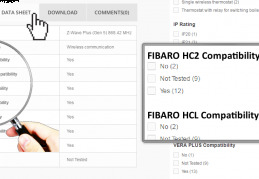 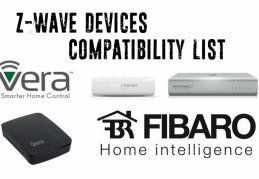 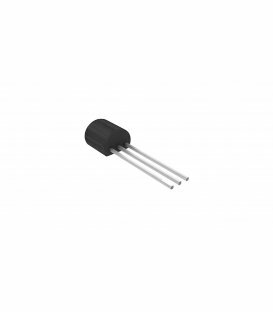 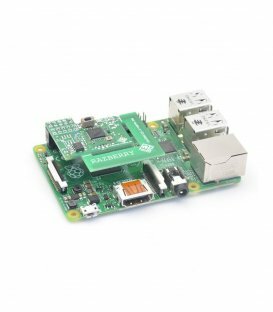 Make sure, that the device, you want to buy, is compatible with your Z-Wave controller.